Realme U could be an upcoming smartphone. 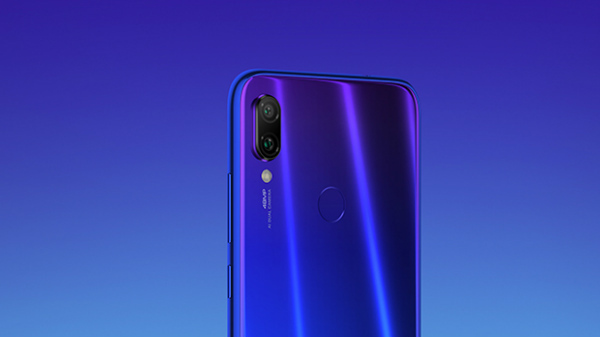 Realme, which was introduced as an Oppo sub-brand is just a few months old. 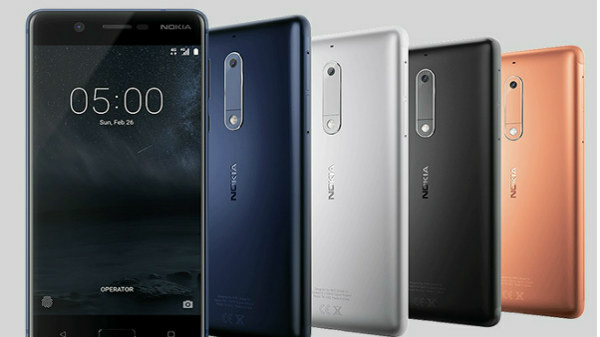 In the short while, the company has been pretty successful and has launched four smartphones till date. For quite sometime, we have been coming across reports that the company could be launching a new smartphone with the MediaTek Helio P70 processor. 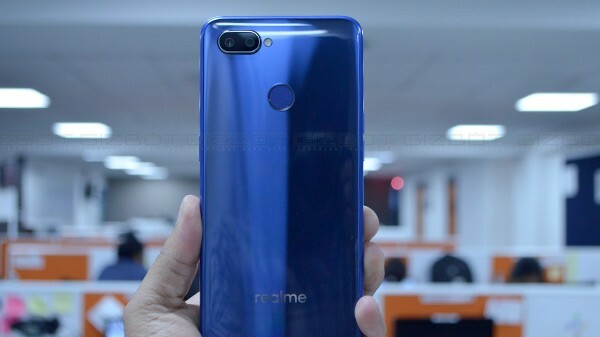 Now, further information regarding the upcoming Realme smartphone has emerged online. As per a recent 91mobiles report, the device could belong to a new smartphone series with the U branding. The report citing third-party sources claims that the new Realme U smartphone will be another effort taken by the company in order to challenge Xiaomi's dominance in the country. Notably, the U series will be the third lineup of devices from the company in addition to the Realme X (1, 2 and 2 Pro) series and CX (C1). Given the popularity of the previously launched smartphones from the company, we can expect the same to happen with this upcoming device as well. It goes on stating that the upcoming smartphone will arrive with the MediaTek Helio P70 processor based on the 12nm process. Also, it is likely to be a selfie-centric smartphone aimed to compete against the Redmi Y2. Back in October, at the Indian Mobile Congress, it was revealed that Realme will be the first company to launch a smartphone with the new MediaTek Helio P70 SoC. And, the launch was said to be pegged to happen sometime this month. Also, there was an official confirmation from Realme's CEO Madhav Sheth regarding the use of the MediaTek SoC. Earlier this month, there were speculations that the upcoming device could be launched with support for Oppo's VOOC fast charging support. Notably, VOOC aims to take on the Quick Charge technology offered by Qualcomm. It offers an output of 5V/4A, which translates to 20W fast charging. And, is touted to charge a smartphone from 0% to 100% in less than 2 hours when the battery capacity is around 3500mAh. 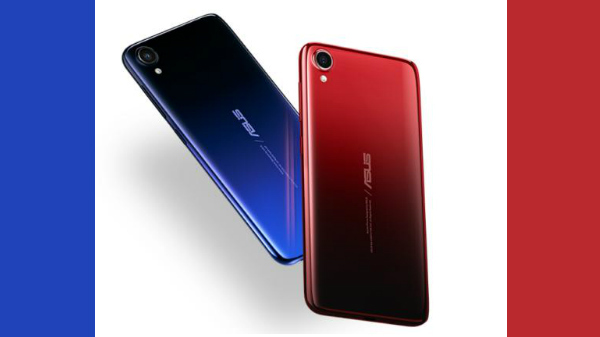 It also speculates that this smartphone from Realme could be priced between Rs. 10,000 and Rs. 15,000. It makes sense as the Realme offerings are known for their affordable price point.